I am 5'8" also, and glad to see that another tall twin mama isn't showing all that much. 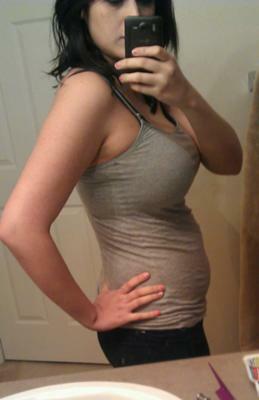 I am 19 weeks and some days I wake up and barely have a bump at all! My long torso holds them well ;) Congrats!